During the sixth century A.D., the two great empires-those of the Chalukyas of Badami and the Pallavas of Kanchi in the Deccan and South India, respectively, have ushered in an era of vigorous temple building activity, reflecting in its mores the mingling of forms and ideals. 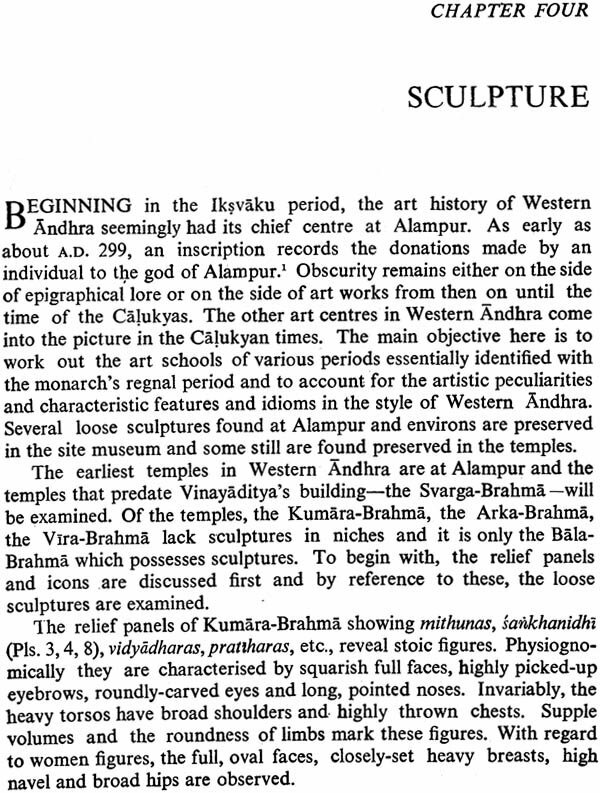 Andhradesa which came under Chalukyan control witnessed the growth of Alampur as a great art center of seminal importance. Following the innovative trends initiated at Alampur and perhaps under the guidance of the Alampur and perhaps under the guidance of the Alampur guild, temples were raised at Kudaveli, Mahanandi, Panyam, Satyavolu and Kadamarakalava. The unique feature of the architectural form is its kinship with the Nagara temple form; the temple of Dravidian style is a lone exception. 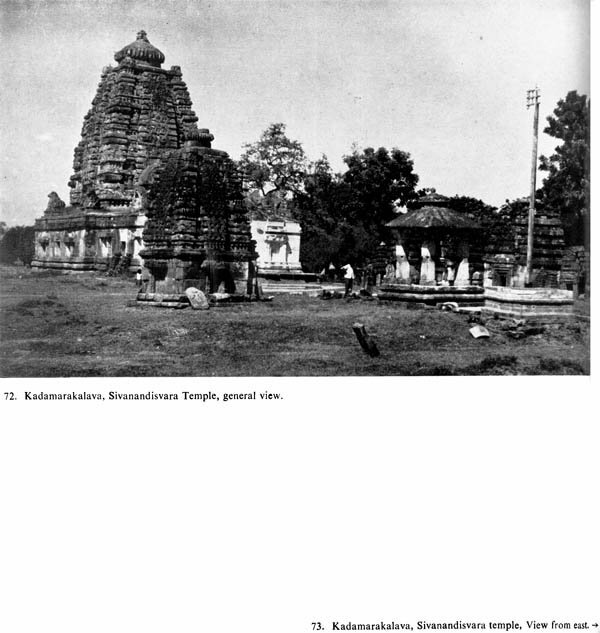 This monograph, for the first time, presents an exhaustive documentation of morphological data of the temples at Alampur, Kudaveli, Mahanandi, Satyavolu, Panyam and Kadamarakalava. Analysis of architectural form and ornament has been done in a detailed manner emphasizing the impact of the traditions of Madhyadesa, Kosala and Vidarbha in Karnata, i.e., Aihole and Pattadakal. Sculpture has also received close attention, emphasizing the art-from and feeling. An assessment of these structures both in time and in space has been systematically attempted in this monograph. Adequate photographic illustrations illuminate the text. Botlaguduru Rajendra Prasad was born in 1942 and took his M.A. degree in Ancient History and Archaeology from the University of Andhra, Waltair, in 1963. Dr. B. Rajendra Prasad has attempted in this book to project the archaeological and cultural significance of the group of temples in and around Alampur, Kudaveli, Panyam, Mahanandi, Satyavolu and Kadamarakalava built during the times of the Chalukyas of Badami in Andhradesa. These temples, embodiments of great beauty, occupy an important place in the art history of the state and constitute invaluable treasures of this country. This monograph aims at giving a full and comprehensive account of the temples built during the time of the Calukyas of Badami in Andhradesa. In the art history of Andhradesa the Calukyan epoch was indeed a momentous one; the temples of great beauty created by the munificence of the monarchs stand out as great art treasures. 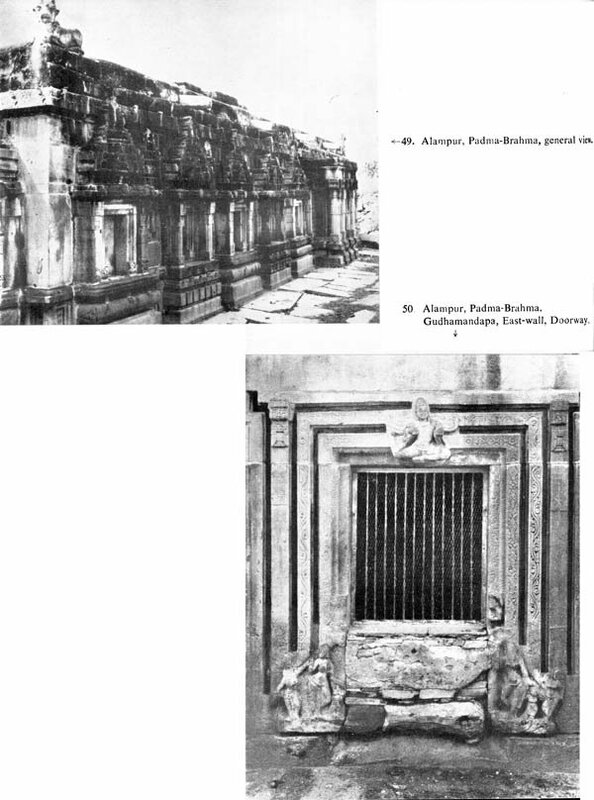 An architectural survey of the temples at Alampur, Kudaveli, Panyam, Mahanandi, Satyavolu and Kadamarakalava has been studied in detail with a view to evaluate the art and architecture exemplified in terms of the evolution of the history of Calukyan architecture in particular and Indian art history in general. This monograph was actually written in 1974. A subsequent exploration in Kurnool district revealed another Calukyan temple at Kadamarakalava whose account has now been added as an appendix. 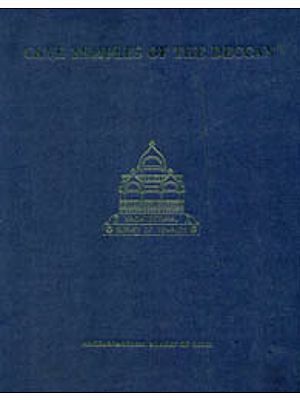 Although the monograph was submitted for publication in 1977, the publication was inordinately delayed for some reason or other. The printing was started in 1982 and I found it difficult to change the format or the treatment of the subject in the light of recent developments in this field. I wish to express my indebtedness to Dr. M. S. Mate who initiated me in the subject when I was a research scholar in Deccan College Post-graduate Institute, Pune (1964-67). I also thank my teachers Prof. H.D. Sankalia and Prof. S.B. Deo for their encouragement and guidance. Prof. M.A. Dhaky of the American Institute of Indian Studies was kind enough to devote some time for a discussion of several problems connected with the evolution of Indian Architecture. I with to record my grateful thanks to him for his affection and encouragement. My special thanks are also due to Shri V. R. Nambiar and Shri R.P. Hingorani for their assistance at the Institute. I gratefully acknowledge the generous assistance extended to me by the American Institute of Indian Studies, Ramnagar, Varanasi for supplying the photographs to illustrate the monograph. I would like to record my thanks and recall the affection and encouragement given to me in my studies by the late Prof. R. Subrahmanyam. I wish to express my thanks to Shri Shakti Malik of Abhinav Publications for publishing this monograph. From the sixth century to the middle of the eighth century, a great empire of the Calukyas ruled the entire Deccan comprising Karnata and Andhra. It was then one of the principal powers there are its confrontations with the northern and southern powers created extensive contacts with different cultural zones. This brought in its wake a variety of architectural styles to Karnata. 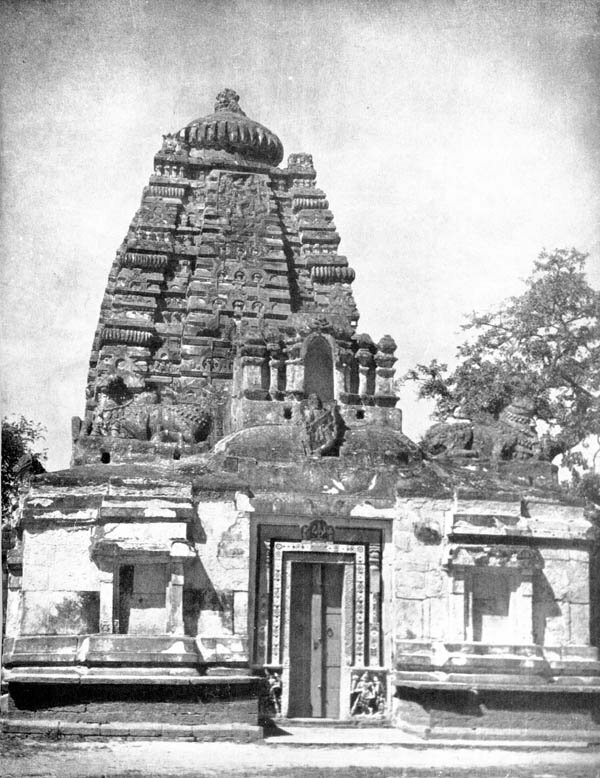 At Aihole, the metropolitan center, the Nagara style of temple appeared for the first time during the reign of Pulakesin II and it was increasingly adopted from then on. The extension of the Calukyan power to Andhradesa made a powerful impact and this cultural zone, especially western Andhra, witnessed the commingling of several religious and art traditions, the result of which is well reflected in the temples that the Calukyan monarchs or their nobles raised. They, as at Aihole, too favoured the latina temple from which was fundamental to the Nagara style of architecture. The temples situated at Alampur, Kudaveli, Panyam, Mahanandi and Satyavolu belong to this style. The Siva temple at Panyam was noticed in the survey conducted in October 1973. This group of temples in western Andhra forms a distinct idiom and reveals the prevailing cultural ethos. Religious movements and art traditions, etc., have manifested themselves in the temple as a whole and to the understanding of these aspects, the present monograph is devoted. 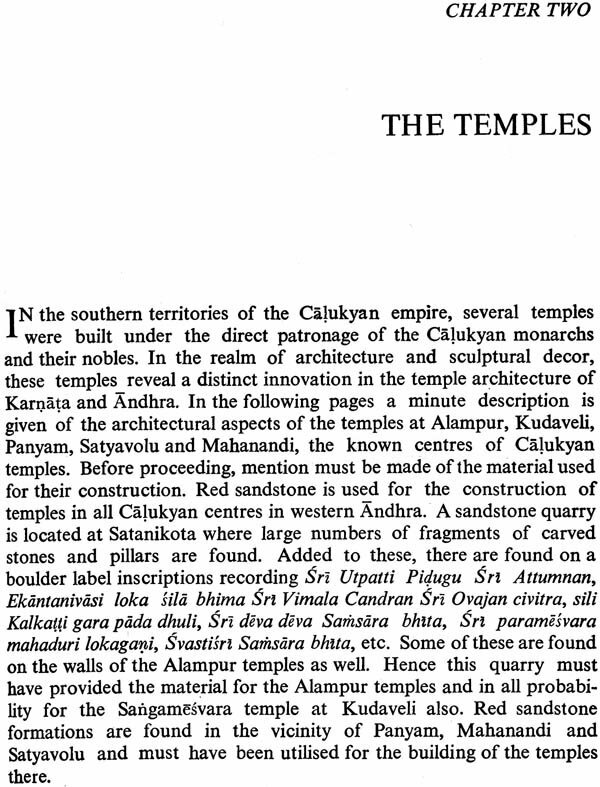 Researches into the temples of western Andhra began in 1926 when Yazdani reported on the temples at Alampur. 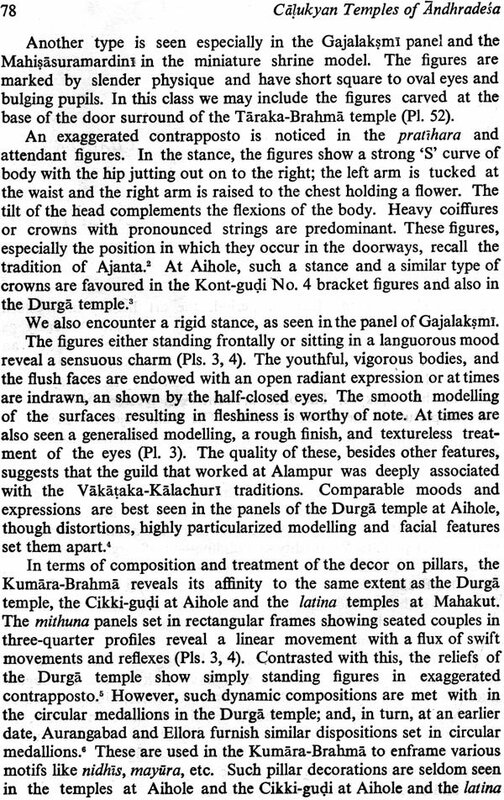 Later on, the Madras Epigraphical reports brought to the notice of scholars the temples at Satyavolu and Mahanandi. 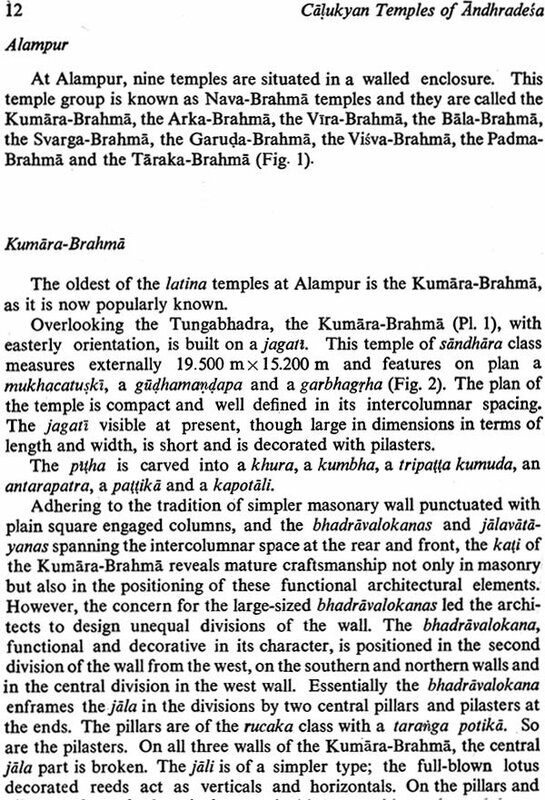 The Sangamesvara temple at Kudaveli has remained in oblivion and for the first time figures in the discussion of the Calukyan architecture in my dissertation submitted in 1967 to the Poona University. 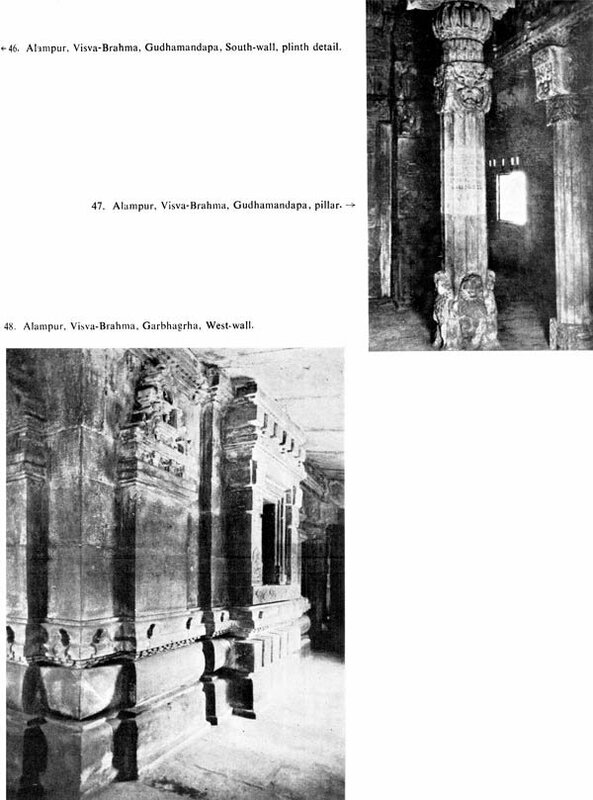 In articles and works on the Calukyan architecture, especially in those of Soundararajan and Odille Divakaran, these temples received due attention. 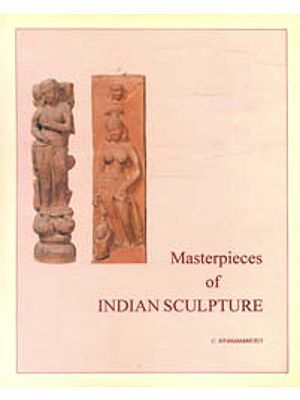 But the survey of writings of Percy Brown, Sarasvati, Radhakrishna Sarma, Rama Rao, Krishna Deva, Soundararajan and Srinivasan shows that these authors are chiefly concerned with Alampur and do not either provide adequate morphological data or a reasonable chronological and stylistic perspective, and the sculptures preserved in the Alampur site museum have also received little attention, though Srinivasachari, Radhakrishna Sarma and Rama Rao have commented on some images. In this monograph, an attempt has been made to study western Andhra architectural and sculptural remains as a whole and to project their importance in Calukyan art and architecture in general. The aspects of historical and religious orders have been reviewed in the first chapter. 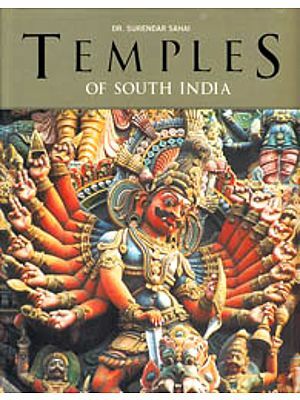 A descriptive account of the temples in the second chapter leads to the discussion of various architectural elements in the third chapter. The sculpture of the temples has been analysed to show the changes that occurred in each monarch's reign. In the chapter on chronology, inscriptional evidence has been discussed in detail, thus showing certain landmarks in the evolution of Calukyan architecture. Though at times reference has been made to iconographic peculiarities, an analysis of the iconography of the region is not attempted. In the description of the temples, the technical terms that are found in the Vastu texts, particularly the Visnudharmottara (seventh century A.D.), the Hayasirsa Samhita, the Jayakhya Samhita, the Brhat Samhita, and the Matsya Purana have been used. The corpus of terminology taken from these works applies well to the archaic features of temples. In this direction, much valuable work has been done by Krishna Deva and Dhaky, whose writings are valuable to students of architecture. Concerning the southern tradition, the terms are mainly drawn from the Vaikhanasa Agama and the Mayamata.